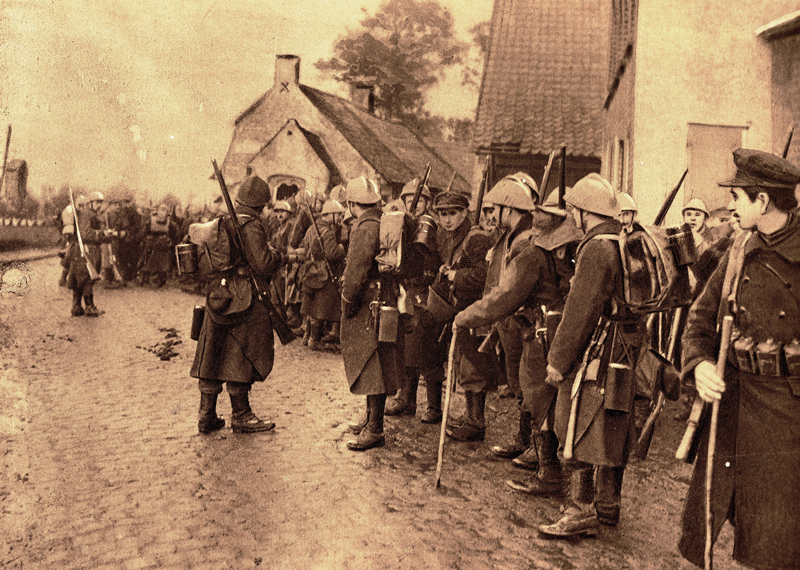 The ‘Round trip’ cycling route follows the arduous journey of the soldiers between the large army billets of Alveringem to the Trench of Death (Dodengang) in the Diksmuide sector, there and back. Various topics relating to the Great War are examined: life on and behind the front, supplies, medical evacuation and the military strategy aimed at defending the very last piece of the free homeland. The ‘Flemish question’ gives the famous French phrase ‘Aller-Retour’ (Round trip) an extra dimension. Many interesting war relics and monuments provide insights into this multi-faceted story throughout the tour.